Halloween is fast approaching! It's one of the funkiest holidays as we have the perfect occasion to dress up in costumes. But do not forget your nails! 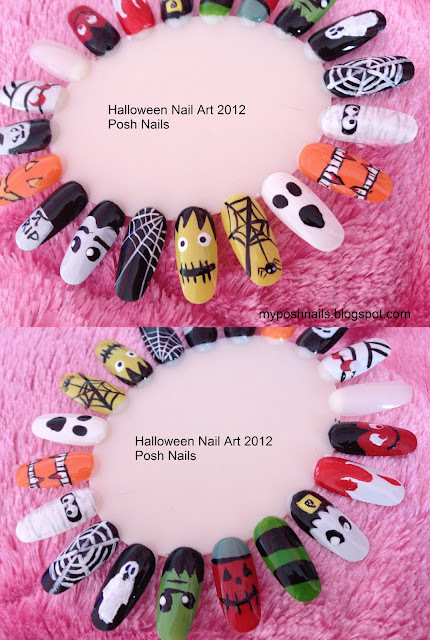 We have the cutest, and spookiest nails that will glam up your halloween!